欢迎观临！I'm Vera. I am a Chinese language teacher in Israel. 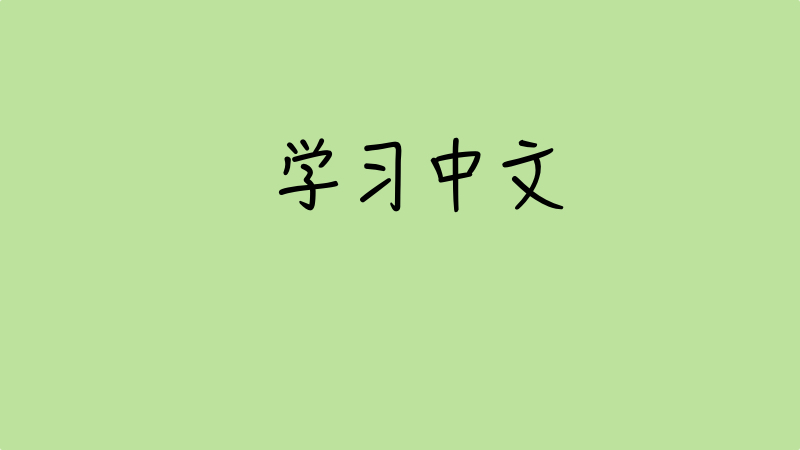 Here I publish my thoughts on teaching and learning Chinese. You are welcome to contact me directly in English, Russian, 中文 or Hebrew. I live in Haifa, Israel and I teach both "online" and "offline" classes. I prefer working in Haifa and Krayot, but I don't mind travelling longer distances if the job is worth it. Are these individual or group classes? What level Chinese proficiency can a student get? At the moment I am well qualified to help you reach HSK4 level proficiency. This means that you should be able to converse in all sorts of everyday life situations, read and write emails, notes, signs, understand general ideas of written texts and efficiently use Chinese at work. What kinds of language courses can be taken? Express Chinese for Business trips. Short-term beginner's Chinese course for those, who don't want to get lost in China. Business Chinese. Course designed specifically for those who never planned to, but has to learn Chinese for his business/job purposes. Main focus on oral communication, listening and vocabulary skills. Everyday Chinese. Standard course that helps you develop all the speech aspects, including listening, speaking, reading and writing in contemporary Chinese (also known as Putonghua or Mandarin). 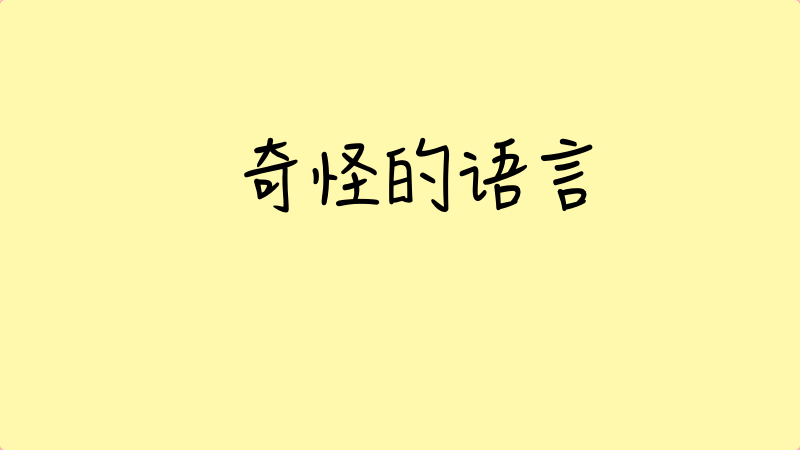 This course is better for those, who can make a long-term commitment with Chinese language. Writing and Pronunciation Basics. This is a short 24-hour course for those, who want to deepen their basic skills as calligraphy and pronunciation. "Chinese for a third year Asian Studies department student". This course is designed for elementary Chinese speakers, who have certain knowledge of Chinese language, but don't feel confident in conversations. If you need help practicing what you have learned before, this course is for you. This is a 24 hour course designed individually. HSK examination prep. Last moment exam drill and can't be a substitution for normal classes. Short course, designed individually. Sometimes I also step in shoes of a personal supervisor for those, who are willing to learn Chinese without a teacher, but might need some guidance regarding materials, language theory, curriculum design, goals&objectives setting etc. Final cost of my services depends on a variety of factors such as your level, lesson duration and frequency, geography, goals and basically anything that contributes to the complexity of my job. In general it is around 20$-40$ for 60 minutes online teaching and 30$-60$ for 60 minutes offline teaching.